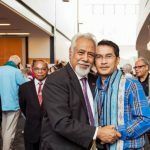 Western Sydney University in late November hosted the ninth International Conference on Human Rights Education (ICHRE), attended by more than 380 delegates including scholars and speakers from 50 countries, focusing on a range of pedagogy and the implementation of human rights in post-conflict countries such as Colombia. 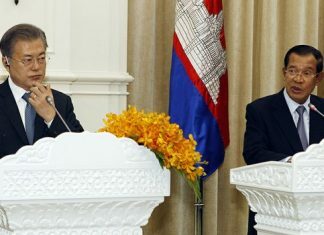 China’s media recently reported that the United Nations Development Program (UNDP) would conduct a study into Cambodia’s participation in the Belt and Road Initiative (BRI). 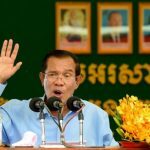 Cambodia is becoming increasingly Chinese and militarized. 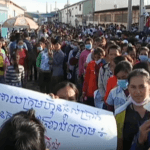 Six trade union leaders in Cambodia received two and a half year suspended prison sentences on 11 December. They were also fined the equivalent of $8,600 after being convicted of “instigating intentional acts of violence” among other offences. 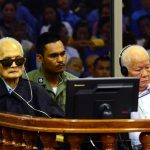 A United Nations-backed war crimes tribunal issued a verdict last month in a case involving two Khmer Rouge leaders, finding them guilty of genocide in Cambodia. The sudden government interest in apprehending political opponents of foreign governments is disappointing. 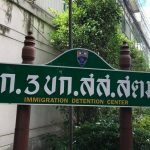 The Thai government should not forcibly return the dissident Rath Rott Mony to Cambodia, Human Rights Watch said today. 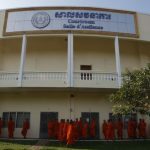 There are strong reasons to believe that Mony would face politically motivated prosecution, wrongful detention, and ill-treatment in Cambodia. Education indeed. 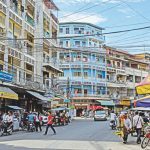 Getting to Phnom Penh took me to yet another learning curve. 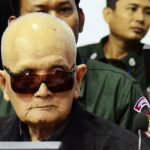 The ink had barely dried on the UN-backed Khmer Rouge Tribunal‘s verdict against Pol Pot’s former henchmen when Cambodia’s leader, Hun Sen, shockingly revealed his “regret” over not killing his opponents. 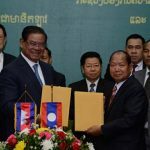 Last month, Asia Times, citing unnamed diplomatic sources, reported that China has lobbied Cambodia for a naval base in Koh Kong province on the Gulf of Thailand, prompting the Cambodian government to deny the news. 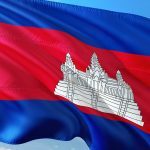 The Cambodian government’s revocation of a repressive regulation on nongovernmental organizations (NGOs) should jump-start genuine efforts to repeal all laws that restrict basic rights, Human Rights Watch said today. 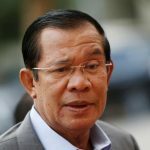 When Cambodian Prime Minister Hun Sen spoke at the United Nations General Assembly in September, just months after his ruling party won an election deemed by the international community as illegitimate, his message to the gathered dignitaries was one of fire and fury. 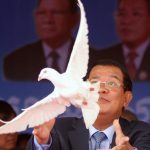 Will justice heal Cambodia’s grievous wounds? Those who believe that justice will be done, no matter how late, and that the oppressor will be punished, found this manifest earlier this month. 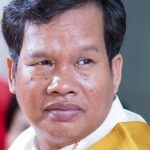 Will Cambodia’s Bun Rany be the next ‘first lady’ to fall from grace? 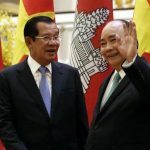 The recent ignoble falls from grace of two of Asia’s former “first ladies” – the Philippines’ Imelda Marcos and Malaysia’s Rosmah Mansor – raise some relevant questions for Cambodia and the international community: Could Cambodia’s Bun Rany, the wife of Prime Minister Hun Sen, be next on the list?